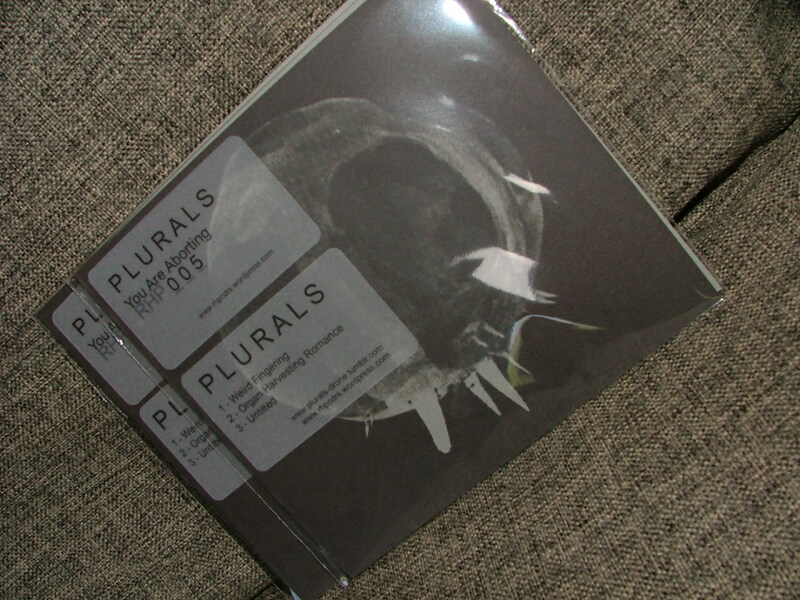 PLURALS “You Are Aborting” is Available NOW! 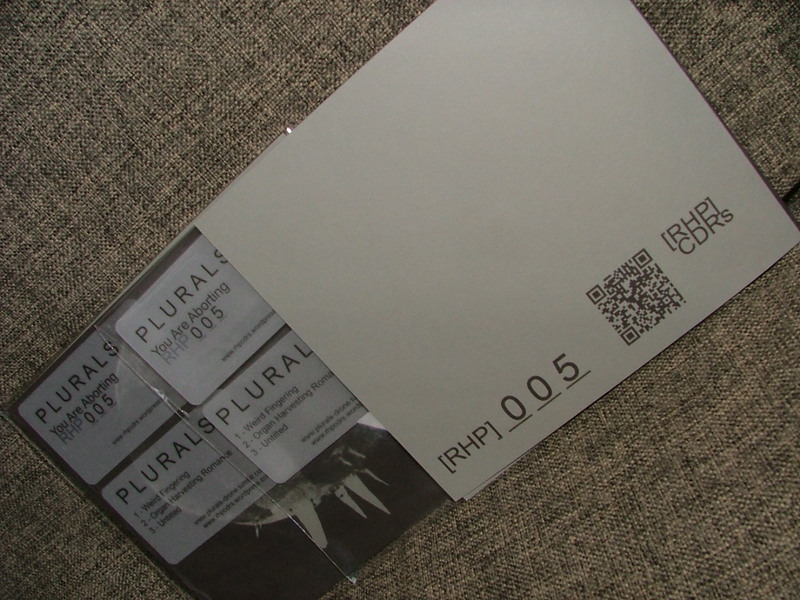 Plurals formed in 2007 and is based in Brighton and London. They began as an improvised drone group working with electric guitars, vocals and synths, but have gradually widened their sonic field to incorporate brass and reed instruments, cassette tapes, acoustic guitars, violin and a CB radio. 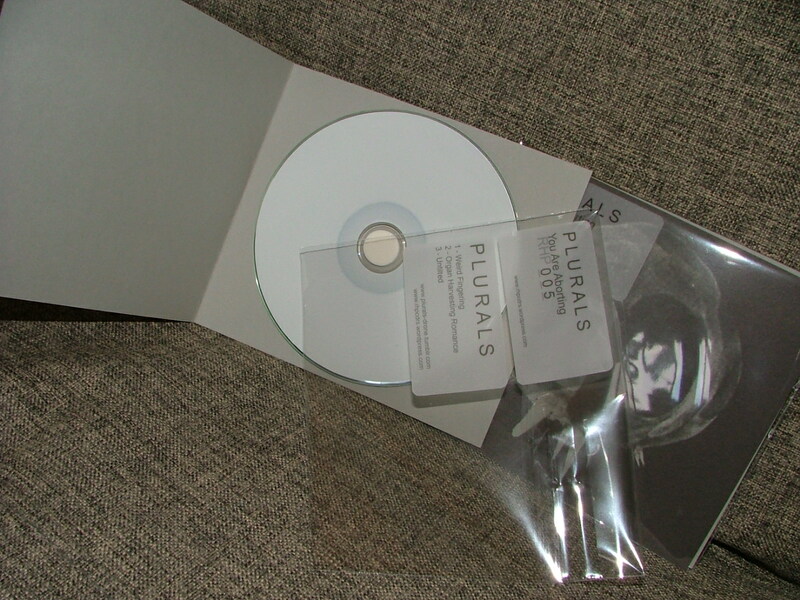 Plurals performances have ranged from minimal and calm ambient to outright noise, through spacious doom and semi-freeform psychedelia. They have released full-length albums, EPs, splits and collaborations on such labels as Dead Sea Liner, Dead Pilot Records, Tor Press, Striate Cortex, Latitudes and Sheepscar Light Industrial. They have an upcoming full-length 12″ on the environmental charity label Oaken Palace Records. ‘You Are Aborting’ is a side of Plurals that has perhaps been under-represented in their released material thus far; while recent releases have consisted of hulking 20-minute pieces with very distinct sound palettes and easily mappable trajectories, these three shorter tracks are calmer and even tentative in places, but with a sense of exploratory tension that prevails only when the group finds itself strayed from the uphill (or downhill) path. This tension achieves its catharsis in unexpected places, and as such ‘You Are Aborting’ stands as one of the group’s more unpredictable offerings.